As I’m sure most of you are aware, April Fool’s Day falls on Easter Sunday this year and the general consensus from most people is that it’s just plain ironic. So in case you’ve been living under a rock, I will briefly explain the idea of April Fool’s. It’s a day when people go around playing pranks on one another and the victim of the prank is known as the April Fools. For this first prank, you have to be super prepared and really sell what you’re offering. It’s really simple; buy a pack of Oreo’s and gentle open them up, without breaking them and scrape off the white icing and in its place, put some white toothpaste. Make it look the same and smooth it all over, so it looks genuine. If you wanted to be even more sneaky, leave 2 or 3 Oreo’s as normal and then when you go see your family or friends, eat the nice ones and then offer it around and they are sure to take some of the toothpaste ones. This prank is more on the creative side and would be good if someone you’re around doesn’t like bugs. 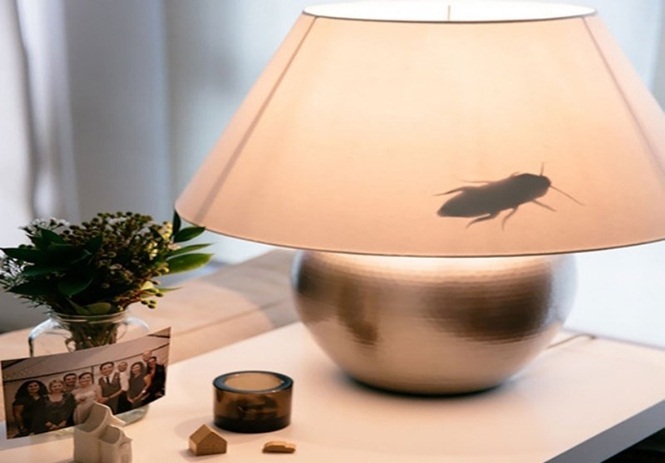 Get a white sheet of paper and cut out big bugs like cockroaches or spiders (you should be able to find a stencil online) and secretly put them on the inside of a lampshade with some blue-tack. This will obviously be a prank more towards the end of the day when it begins to get dark and the lights get switched on, but it’ll be worth the wait. This works best on one of those office chairs that kind of sink a little when you sit on it. All you have to do is buy an airhorn from any hardware shop or joke shop and sticky-tape it to the bottom of the chair, so that whenever someone sits on it, they’ll jump from the sound. I would advise setting up a camera to record it and that way you don’t look conspicuous and you won’t get found out. This prank works better when there are a few people around, so make sure to do it after dinner. 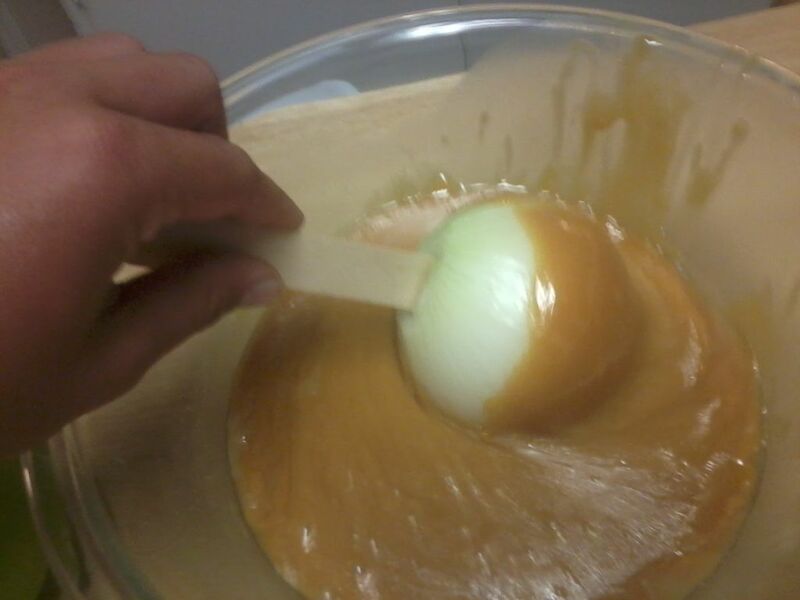 Get some onions and slightly peel them so that they look more like apples and then melt some caramel and dip the “apples” into the candy. Do this the night before and let them dry over night and then once you’ve had your meal and are offering dessert, bring out the “caramel apples” and offer them to everyone at the table. Just make sure to have some pudding ready to go afterwards! This is a more family-friendly prank and works really well with kids. 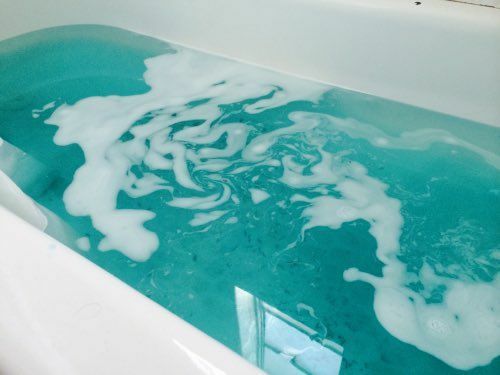 Swab the inside of the bath faucet with some blue food colouring, it doesn’t necessarily have to be blue though, just any unusual colour and when your child runs the tap, blue water will come out. Your kids will enjoy being included in the prank wars! This takes a lot of skill, so practice it beforehand. Get 2 glasses and fill them up half-way with water. You then need to get a flat tray or plate and put it over the glasses of water and tip the glasses of water upside down and then very carefully push them slowly off the tray and onto the kitchen counter and leave them there for someone to find and clean up. Hide the tray or whatever you used so that it takes them a while to figure out how to not make a mess. A really simple and easy prank. 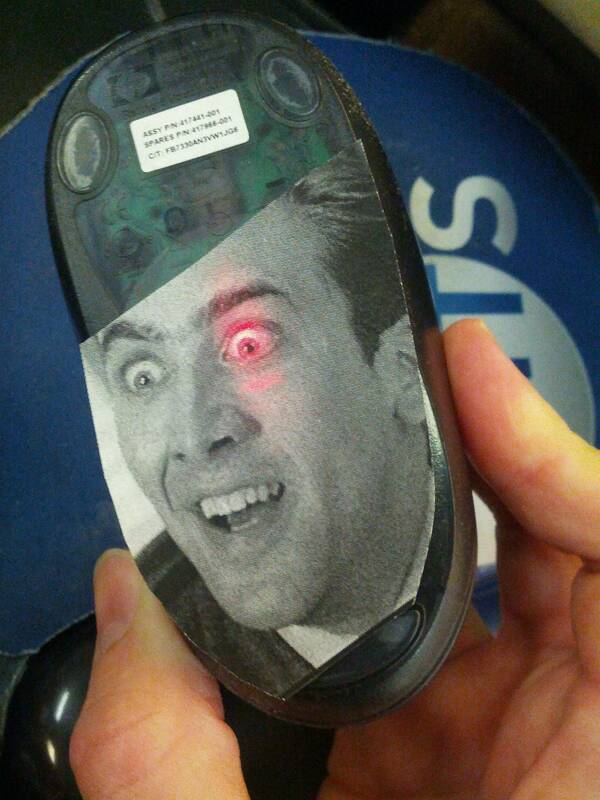 Print out a picture of your fave celeb or a picture of a meme and simply stick it to the back of any mouse sensor. The mouse obviously won’t work and when the person flips it over, they’ll see the picture you printed. Lastly, we have the contact shuffle and my personal favourite. 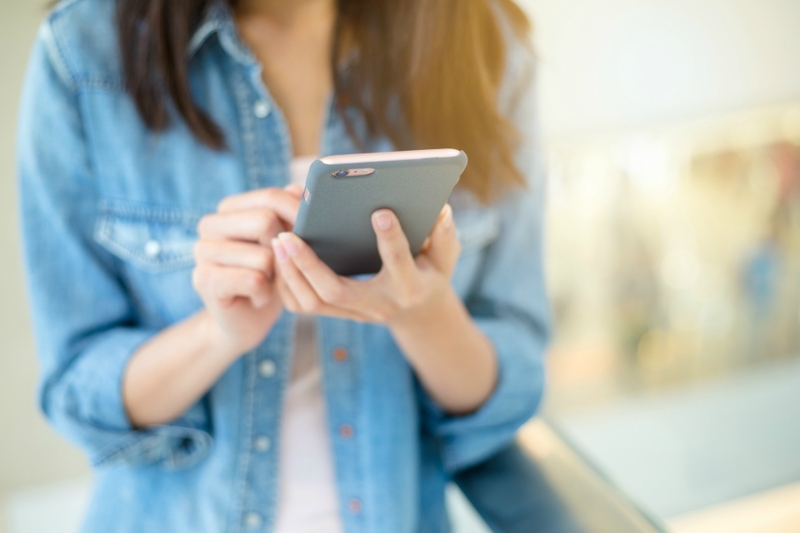 This involves going into a friend or family members’ phone and changing every contact name or nearly every contact name to something ridiculous like a superhero or a basic description of them or even just mixing up all their names. The April Fool won’t even realise until it’s too late. Enjoy the mayhem, mwahahaha!